At VFE, we know how important it is to keep in touch, which is why we’ve emailed a survey to some of our customers to get their valued feedback. 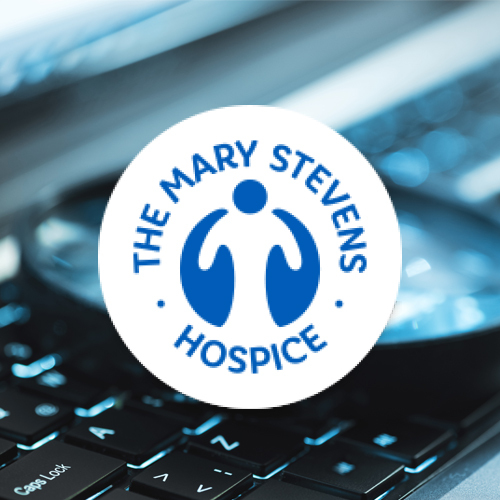 As a thank you, for every completed survey we receive, we’ll donate £2 to our local charity – The Mary Stevens Hospice. The Mary Stevens Hospice offers patients with incurable or life-limiting illnesses the opportunity to enjoy their lives to the fullest, however long that life may be. If you’d like to take part but haven’t received the survey, please let us know by emailing Victoria Marshall.